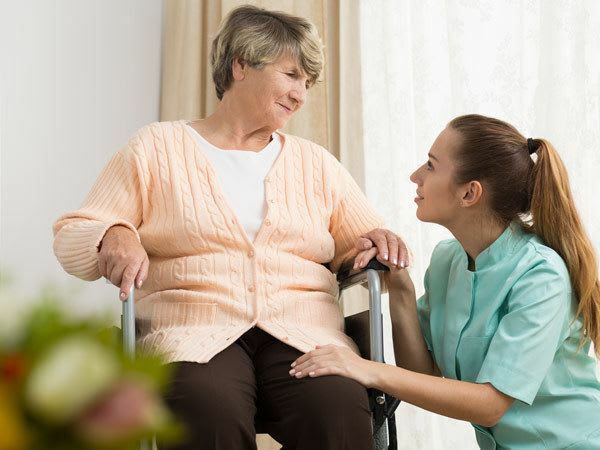 Our Personal Touch Care Program is a holistic approach aimed at maintaining Residents well­ being and self-worth, It is a program that encompasses all aspects of our resident care. While many think of "Activities" as pre-planned group events, such as exercise, crafts and music events where almost everyone participates, we think of "Activity" as everything the resident does throughout the day weather planned or spontaneous. 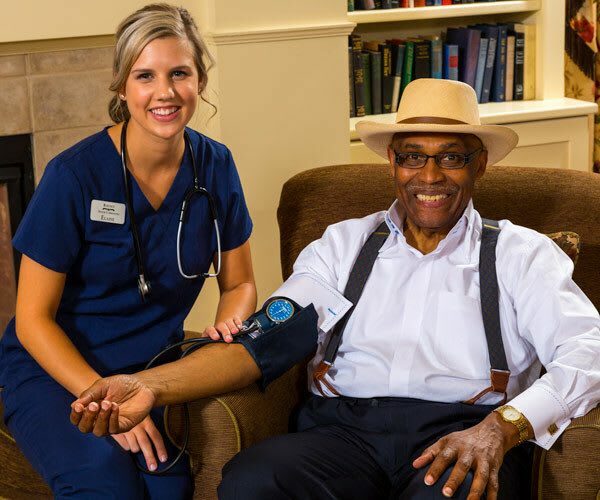 This includes our residents’ personal care, conversations with others and even time alone.